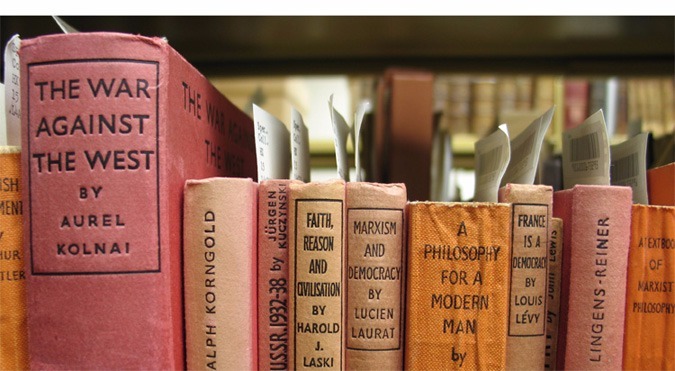 Video to support the Left Book Club’s crowdfunder to create a network of real-world book clubs to debate the ideas of the next generation of progressive writers. 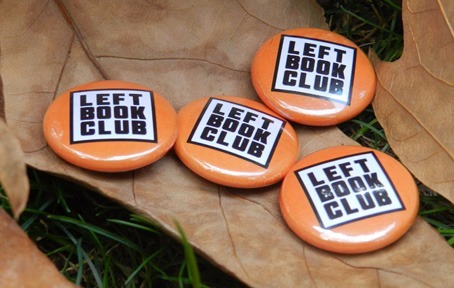 After our successful publishing relaunch in 2015, the Left Book Club needs your help to fund our next step: discovering the next generation of progressive writers and creating a network of real-life book clubs to debate their ideas. In these turbulent times of divided politics we want to go beyond old lines to discuss the actual issues. Twitter only goes so far. There’s a missing popular platform for progressive ideas in the UK today and we want to provide it, with your help. Please help us fund a part-time Digital Editor and a site revamp to support our aims. 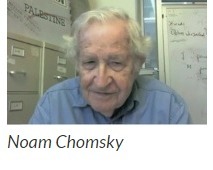 We’re honoured that Noam Chomsky has leant his voice to support the Left Book Club and this crowdfunder. Please watch his comments in full here. 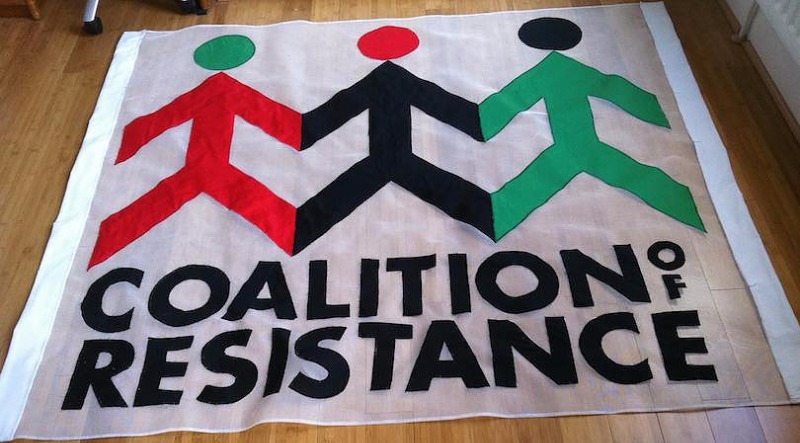 We’re non-aligned and draw on the multiple traditions of the left. Our focus is on books and therefore the issues: in-depth looks at major topics and new ideas clearly presented: informed discussion. We’re the antidote to heated but fact-free partisan online debate and snap judgments. We want to remove walls and let everyone take part in debates often ignored by mainstream media that are vital in our challenging times. 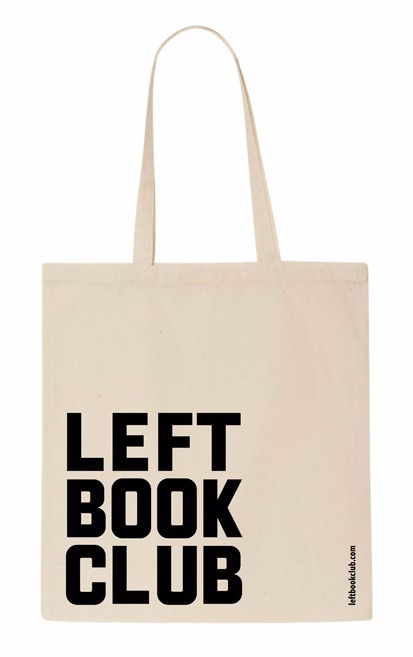 We’re a non-aligned, volunteer-run, not for profit collective made up of activists, writers, publishers, booksellers and trade unionists who, in November 2015, relaunched the Left Book Club, an influential subscription-based literary and social movement of the 1930’s. 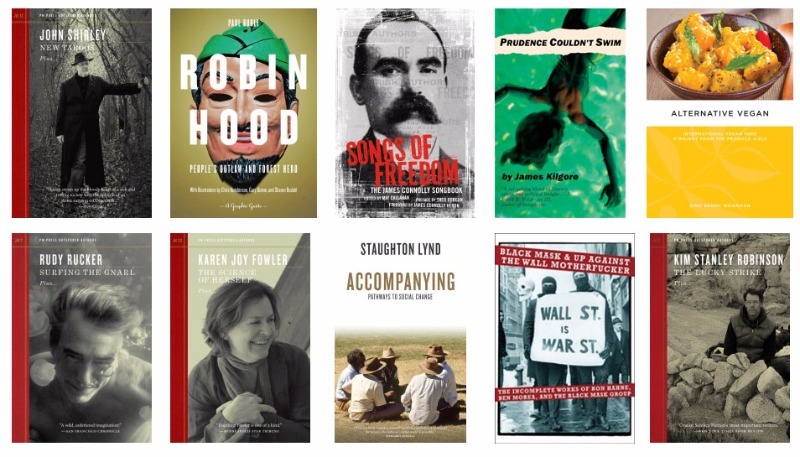 We work in partnership with Pluto Press. 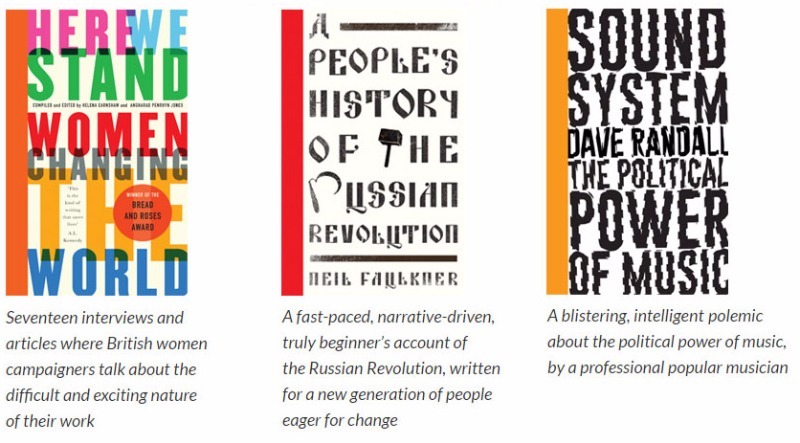 Like the organisers of the first Left Book Club, we believe that publishing great radical books — and facilitating conversation about the ideas they contain — are vital for the development of progressive politics in Britain. 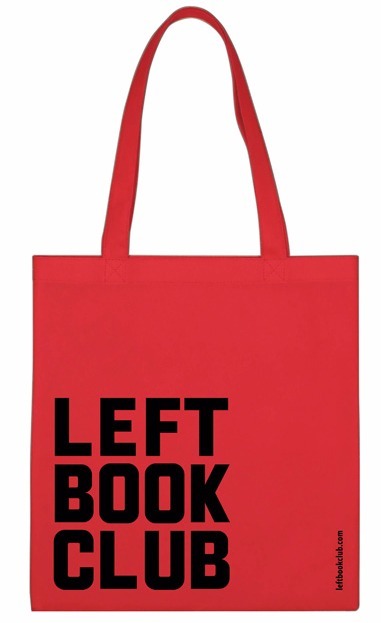 Find out more at our current site: www.leftbookclub.com. Our directors are: Hank Roberts (Trade Unionist, Chair), Jan Woolf (Writer, Convenor), Neil Faulkner(Archaeologist & Historian), Conrad Landin (Journalist), Anna Minton (Writer, Journalist, Academic), Peter Pendle (Trade Unionist), Brendan Montague (Journalist), Nik Górecki (Bookseller), Alice Kilroy (Banner Maker, retired teacher & bookkeeper). Established in 1936 by Victor Gollancz, the original LBC was a publishing group that exerted a strong socialist influence in the UK and is credited with helping the Labour Party win its landslide victory in 1945. 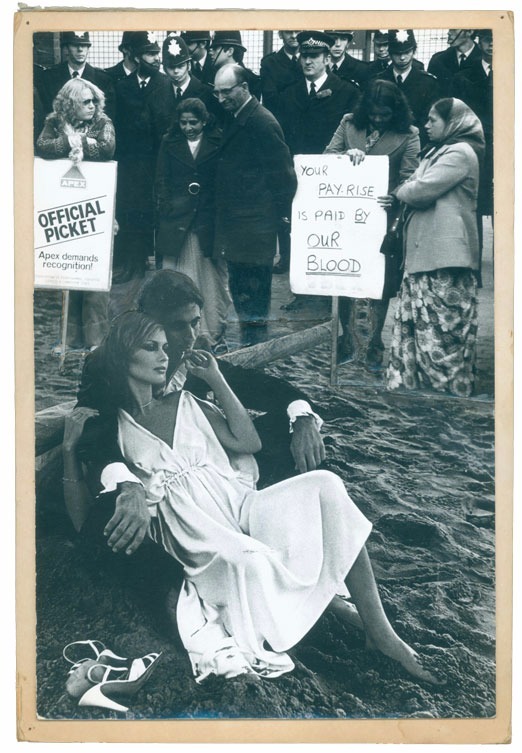 Books were aimed at subscribers, to create a movement, but could be bought individually from bookshops and newsagents. The LBC published one book a month, as well as an influential newsletter, held an annual rally and encouraged subscribers to create their own local book clubs to discuss each book. By 1939 there were 1,200 such groups and ‘socials’ around the UK. 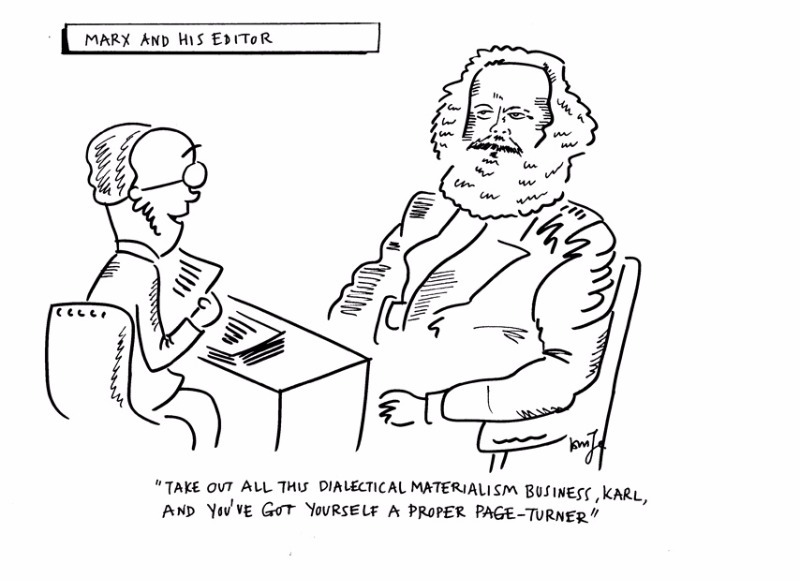 Writers and books included George Orwell (The Road to Wigan Pier), Arthur Koestler, Stephen Spender, Edgar Snow (Red Star Over China), Clement Attlee and Clifford Odets. Membership peaked at 57,000. The original LBC ceased publishing in 1948, after its ideas had helped create the post-war welfare state. We relaunched it in November 2015. 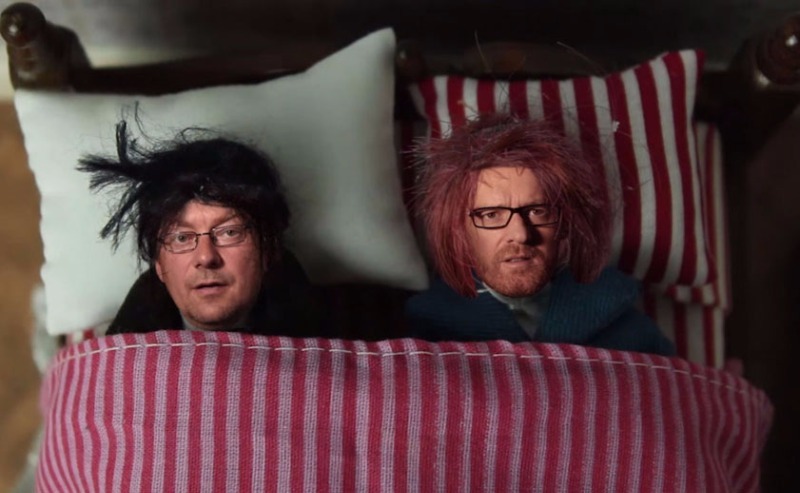 The LBC is currently funded by members’ subscriptions, book sales and donations. This crowdfunder is a one-off to get the Digital Editor in place for a year and to relaunch our site and other digital platforms. We’ll need to find an ongoing way to finance the editor’s position. We hope to do this by increased subscriptions, grants and an annual ticketed live fundraising event. Set of 10 PM Press books, plus Left Book Club standard bag and badge. 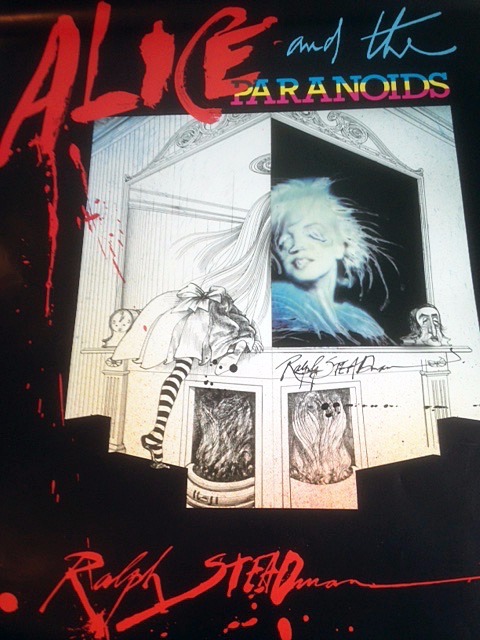 Richard Hamilton designed and signed poster. 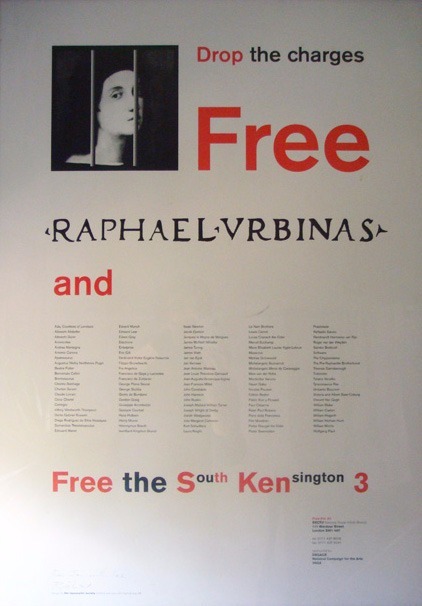 One of three campaign posters against museum charging by the three South Kensington Museums, the V&A, the Natural History Museum and the Science Museum, May 1998. Lovely maisonette in Willesden Junction, NW10. Close to the Bakerloo line for access to Oxford Circus, National Gallery, Regent’s Park, plus a mainline and overground that takes you to the National Library, Kew Gardens, Stratford Westfield shopping centre. The maisonette is best suited to a couple as it has one double bedroom, but space for friends on the settee or an airbed on the platform/mezzanine up the glass stairs. 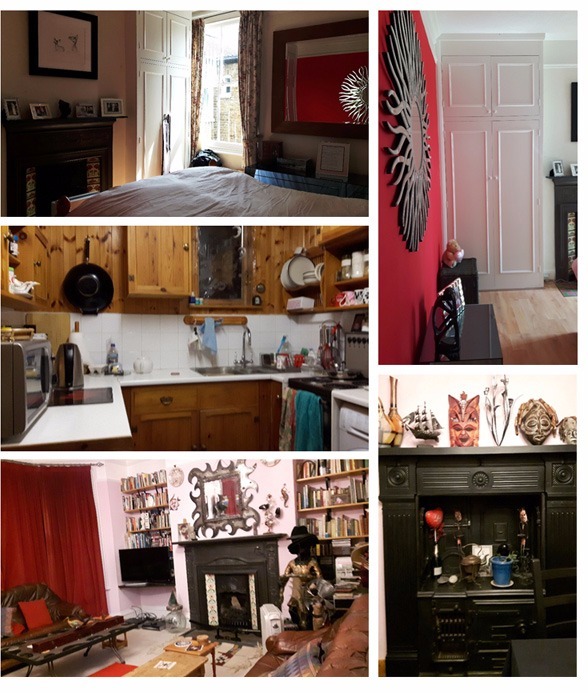 Double bedroom, sitting room, dining room, kitchen, bathroom, library in the box room. The sea front and shingle beach are within walking distance. Albert road has lots of little shops and restaurants. There are lots of historic sites to see and make sure you stroll along the seafront whatever the weather. The Isle of Wight can be reached by ferry or hovercraft. The Spinnaker Tower at Gunwharf Quays offers a wonderful view on a fine day as well as shopping opportunities. The historic dockyard with Nelson’s Victory and the wonderful Mary Rose exhibition are a must see. 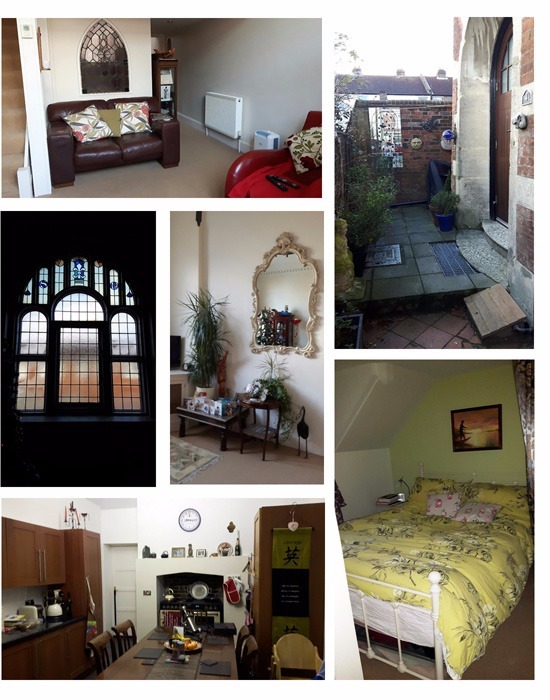 Bedroom, front room, kitchen, bathroom (The Confessional! ), spare fold-out bed, courtyeard garden, parking for one car. 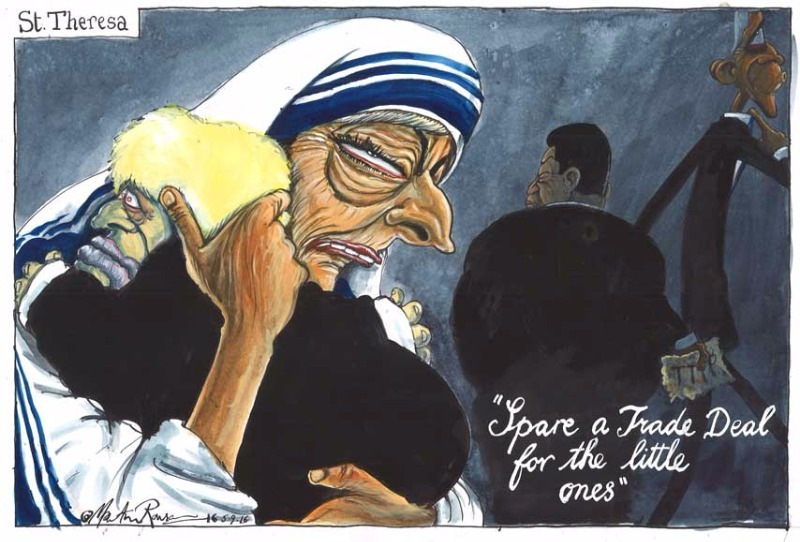 Your name in a draw to win an original Martin Rowson cartoon: ‘St. Theresa’, 2016, original artwork, signed. At the end of the crowdfunder we’ll put all names in a hat and draw the winner! 10. The Lucky StrikeSee http://www.pmpress.org/ for more detailsMany thanks to PM Press for their wonderful contribution to our crowdfunder. This entry was posted on 31 October, 2016 in homepage and tagged Anthony Weiner, FBI, Hillary Clinton, Huma Mahmood Abedin, John Podesta, Julian Assange, Wikileaks. Bookmark the permalink.